Facebook now has 1.86 Billion monthly active users. Well, that’s not a fact, but do you know that Facebook’s net worth is around 350 Billion dollars. And in coming future, it can reach a whooping $1 Trillion. Below are some other Unknown facts about Facebook that you never Knew. There’s an option in Facebook to change your Language into English (Pirate). 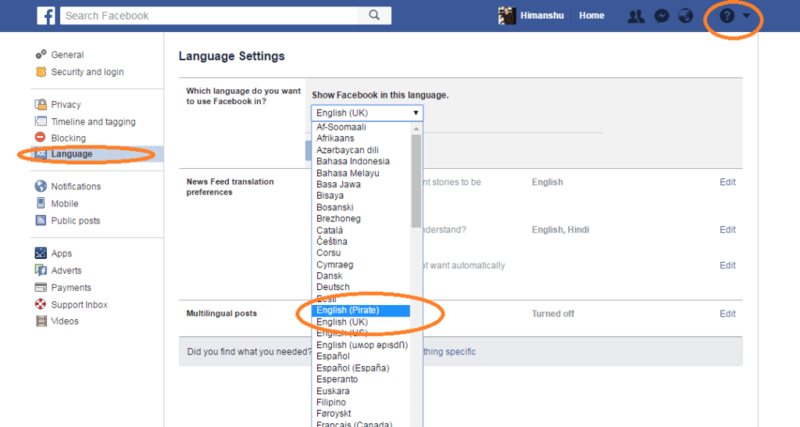 You can change it by Going to your Language options in Facebook Settings. 3: Facebook Tracks the website you Visit, even after Logging out of Facebook. Well, Facebook wants to know why you logged out of their website. Hence, they track the next website you visit after logging out of Facebook. Also, the tracking data are kept stored in Facebook’s database and can be sold to any other private firm. Facebook earns an estimate of 6$ from every user based on the United States. These earnings changes from location and timeframe of online activity. Hence, North America contributes a lot in total earnings of Facebook. 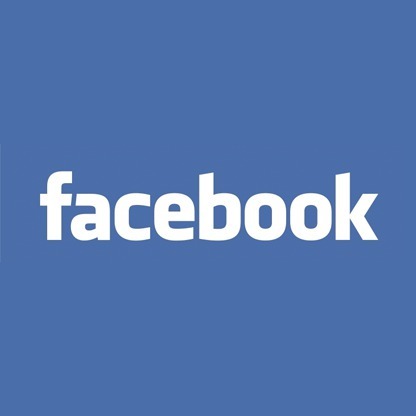 Earlier Facebook used to be called Thefacebook, but then it changed its domain name to Facebook. This domain name cost them USD 200,000. Videos are the most shared content types on Facebook. Even in comparison to Images or text based posts. Night Post has an interaction rate of 88%. 8: In 2005, Facebook hired graffiti artist David Choe to paint murals in their new office space; Choe accepted Facebook shares instead of a small cash payment of several thousand dollars, and when Facebook went public in 2012, his payment for the murals ballooned into a 200 million dollar payoff. 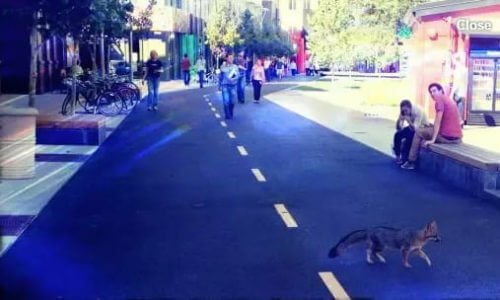 9: Facebook has given shelter to foxes at their Menlo Park office, California. Facebook is known for its Animal Protection initiatives. 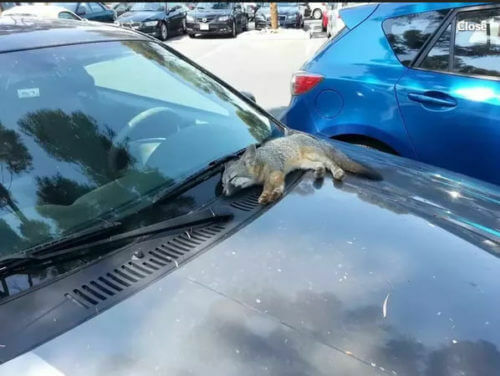 They have given shelter to Foxes after they were reportedly seen goofing around their campus. Earlier, when Facebook was first developed, it used to have a file sharing service called Wirehog. It was a peer-to-peer file sharing service started in 2004. It was then removed by Facebook in 2009, citing some security concerns.